It is their senior season and the last chance they will have to represent their school on the cross country course. 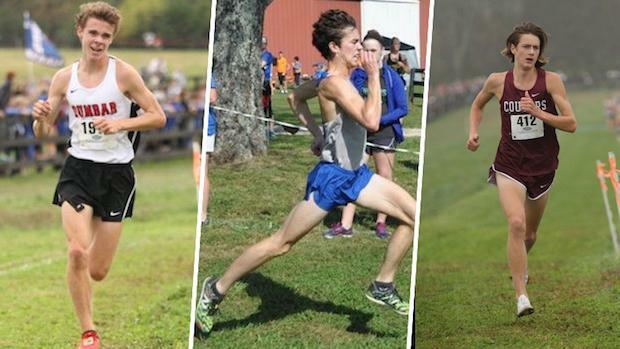 So who comes into the season as the top ranked runners? Austin Mathews of Paul Dunbar has the slight edge over Jacob Brizendine from Oldham County and Keeton Thornsberry of Holy Cross (Louisville). Right behind them is a Louisville private school contingent from Trinity and St. X.
Austin Mathews took the 2018 KYtrackXC 5K Showdown. Was that a precursor to a state cross country championship? A throwback to when Keeton Thornsberry was the middle school state champion.